Expedia Inc.’s announcement that it would be purchasing Orbitz Worldwide and all of its brands on Thursday for $1.6 billion showed just how seriously the online travel agency is taking this whole acquisitions thing. While $1.6 billion is a large number likely to turn plenty of heads, perhaps the acquisition shouldn’t have been surprising at all. Orbitz had been sliding a bit compared to Expedia and Priceline.com, and Expedia had been growing exponentially. While it wasn’t completely clear what Expedia’s next acquisition would be, you knew it was only a matter of time before another acquisition would take place, given the company had recently purchased Travelocity and Australia’s Wotif (Expedia also acquired Trivago and European car-rental reservation company Auto Escape Group in 2013 and 2014, respectively). 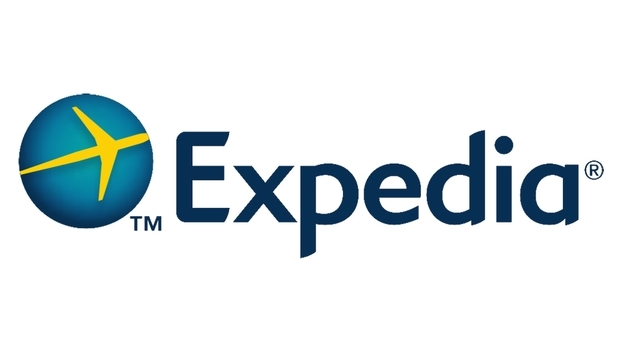 Beyond its acquisitions, Expedia has been adding features to its booking website. In January, the company introduced two new real-time products: Real Time Feedback and Sell Tonight. Real Time Feedback allows guests to give a quick review of an Expedia.com-booked hotel by answering three short questions. Sell Tonight continuously updates hoteliers on same-day hotel rates. Expedia also added data from Routehappy to its flights database, allowing passengers to sort flights by Aircraft, Seat, Layout, Wi-Fi, Entertainment and Power, with each flight being scored from 1 to 10 via Routehappy’s Scores and Happiness Factors API. In short, Expedia is sitting pretty right now, considering it has singlehandedly eliminated two major competitors by purchasing Travelocity and Orbitz, and a lot of this is not only a testament to its acquisitions and development strategy, but also its strides in technology. In a technological, digital world, it makes sense that an OTA would be a frontrunner. After all, OTAs rely on having a deep understanding of the Internet and drawing in customers via such means as personalized online marketing to be successful. So, it’s not exactly a surprise that technologically driven OTAs have a leg up on the competition in some areas, simply given the way the world is rotating these days. What is a bit surprising is how one company has grown and separated itself from a very competitive pack. Put it this way: Expedia was already a major player among OTAs, but it has just gobbled up two of the four main OTAs in the United States, essentially leaving Priceline.com as its only major competitor now. And even Priceline—a huge company—is paling in comparison to Expedia’s sheer size now. Priceline’s share of the global travel retail market in 2014 was 4.9 percent, according to Euromonitor International. Expedia’s share with Orbitz included would have been 6.3 percent. Of course, when a company grows this big, it’s naturally going to face other obstacles, such as, say, the U.S. Justice Department or the Federal Trade Commission. Expedia could be challenged given its size. Its umbrella not only dwarfs other OTAs, but it now has even more command over negotiating deals with hoteliers across the globe. When you look at the bigger picture, though, Expedia could be safe, considering it competes in a rather large pond. The global travel industry is a $1.3 trillion industry and owning 6.3 percent of the global travel retail market—while it’s a substantial number for one company in said market—is, in the end, just 6.3 percent of a market. In any case, Expedia certainly has everyone’s attention now.